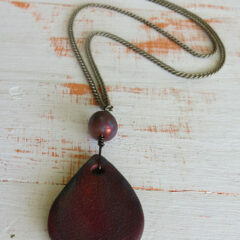 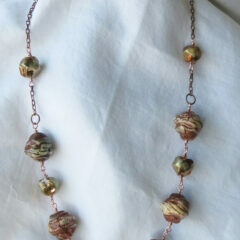 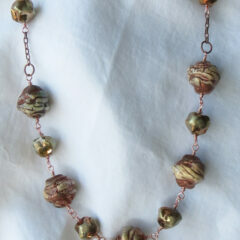 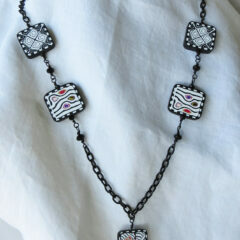 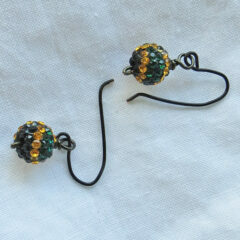 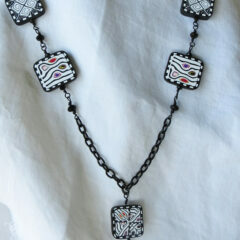 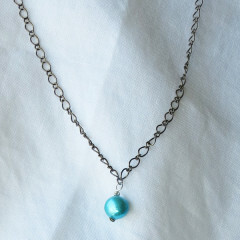 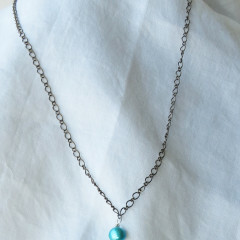 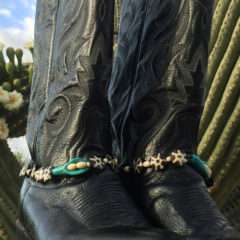 Designed for fashion wear and not suitable in the open fields while riding, roping, or rounding up cattle. 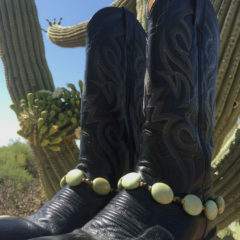 Made in Tucson, Arizona, USA. 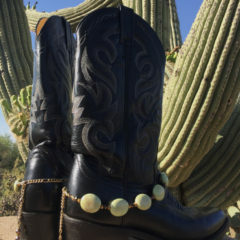 Boots not included. 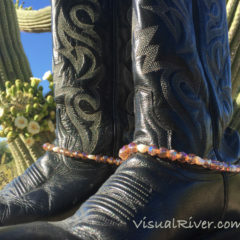 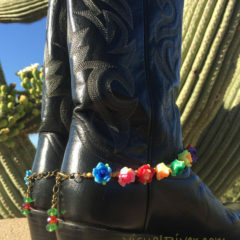 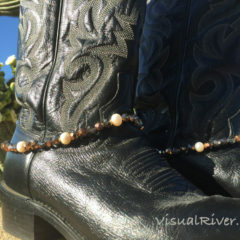 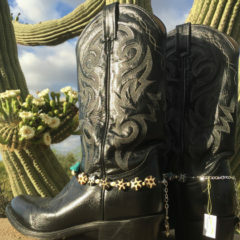 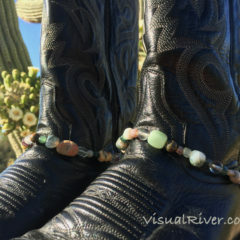 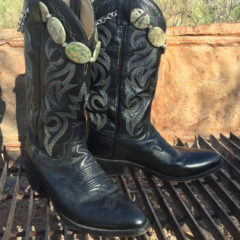 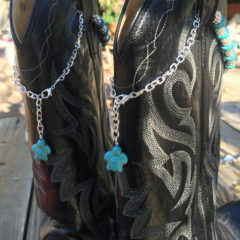 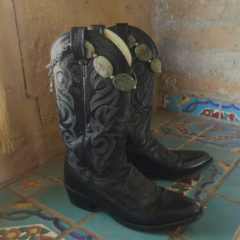 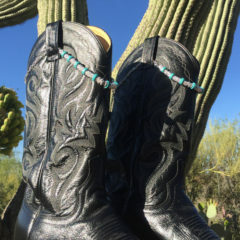 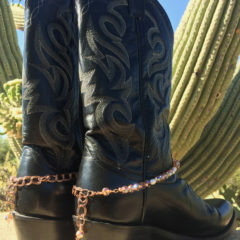 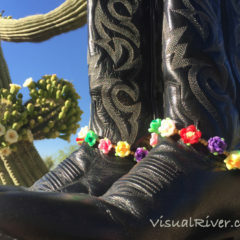 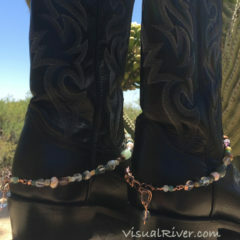 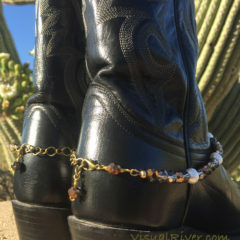 Cinco de Mayo Boot Bling. 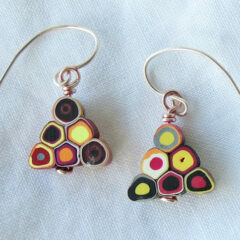 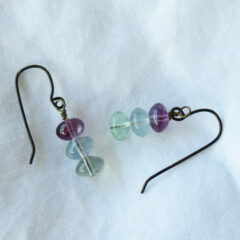 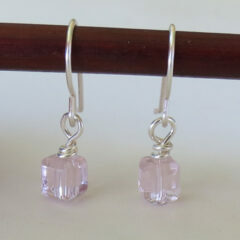 Dainty pink cube drop earrings are perfect for spring and summer.